We know that parenting is a challenging job, so our parent education programs support parents in their efforts to raise happy, healthy children. 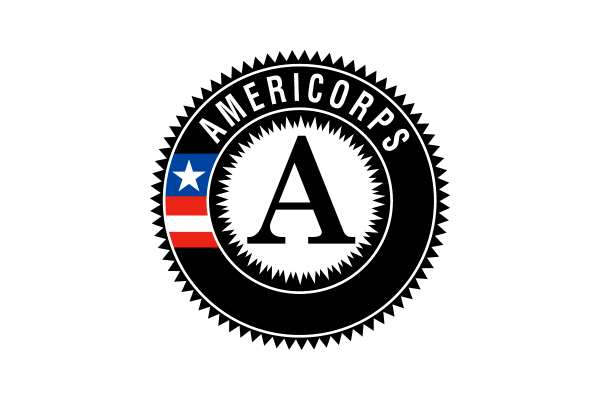 We lead, coordinate, connect, support, educate, and advocate to provide opportunities for parents to reach their goals. Learn more about our Parent Education programs below. To support you as you raise your children, Yolo County Children’s Alliance has created parenting materials just for you and your family. In partnership with Yolo County birthing hospitals, distribution of Period of PURPLE Crying materials, which educate new parents about Shaken Baby Syndrome/Abusive Head Trauma, baby safety, dealing with crying babies, and self-care during the stressful first months. Play School Experience (PSE) provides parents and/or caregivers of children 0-5 years an interactive play environment in which they learn parenting skills and develop confidence in their abilities to be their child’s first teacher. Activities in PSE support children’s development and strengthen families through supporting protective factors. 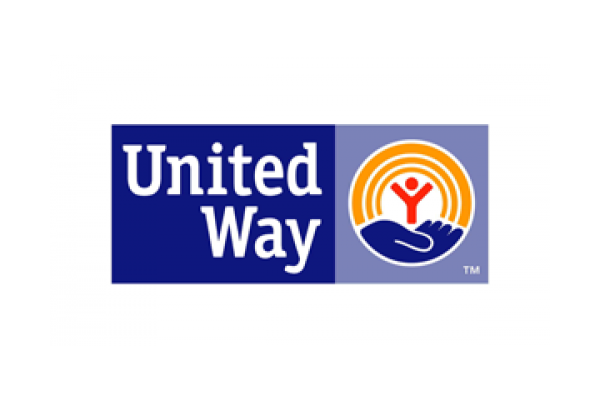 Yolo County Children’s Alliance administers a collaborative program to recruit, retain, and support foster families within Yolo County. 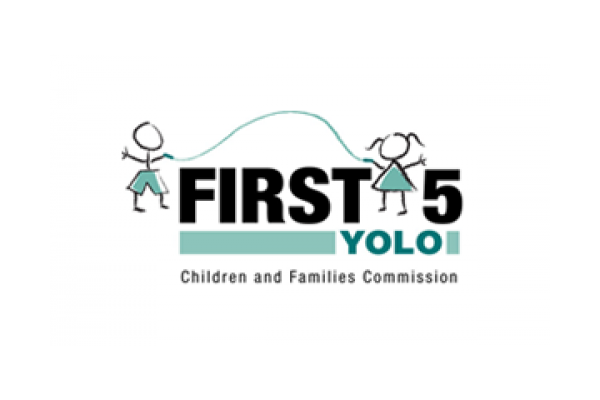 Yolo County has one of the most robust and well regarded foster family education and support programs within the State. 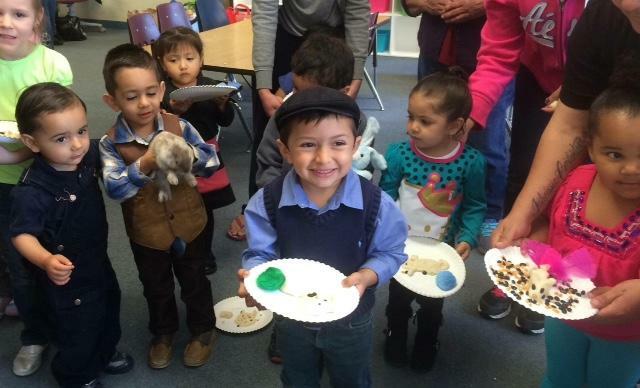 This is a result of the partnership between Yolo County Child Welfare Services and its partners, and because of the support and education that is provided through Woodland Community College’s Foster Kinship Care Education program and the Yolo Crisis Nursery.